Bosnian war drama As If I Am Not There received three IFTA awards for Best Film, Director and Script for the film's Irish writer/director Juanita Wilson at tonight's IFTA awards, celebrating the Irish film and television industry. 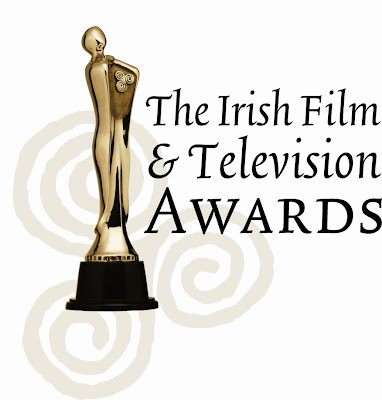 Pierce Brosnan and Saorise Ronan took home the supporting honours at the awards with Brosnan winning Best Supporting Actor for his role in 'The Ghost', while Ronan's part in The Way Back earned her the supporting actress honour. In the international categories, 'The Social Network' won the best international film, with its star Jesse Eisenberg winning Best Actor. Annette Bening took Best Actress for 'The Kids Are All Right'.